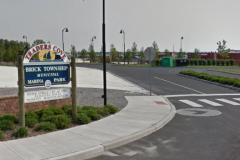 Brick officials are investigating the potential to outsource the marina at Traders Cove Marina and Park on Mantoloking Road. As it stands now, the township-owned marina at the park site is run by township employees. As the township looks to, at the very least, cover its costs at the site, there is the possibility that the day-to-day work of running the facility may be placed out to bid. Outsourcing marina operations could take one of two forms. The first option would be soliciting bids from outside companies that would pay the township to run the marina and keep whatever profit the facility generates. 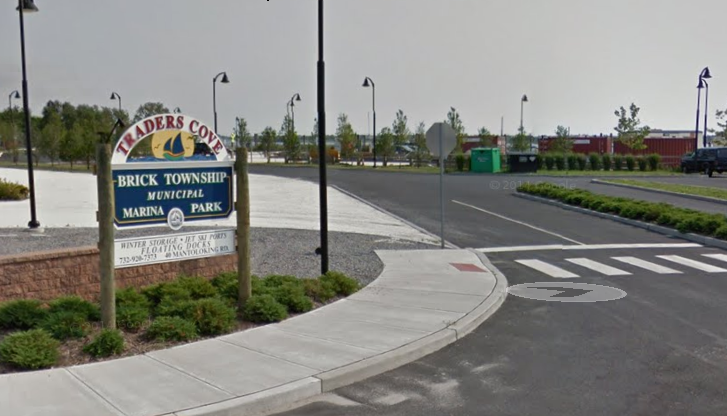 The second option would be for the township to solicit bids and pay a company to manage the property, with the township keeping the revenue that is generated. “If it doesn’t work out, and we’d make more money by just us running it, that would be fine too,” Ducey said. The revenue potential of the marina is difficult to pin down since it was not completed last season due to ongoing rebuilding from damage caused by Superstorm Sandy. The marina is located at an attractive location in the bay, close to the Point Pleasant Canal, but has always been priced somewhat lower than other marinas that offer on-site services such as a fuel dock and mechanic’s shop.